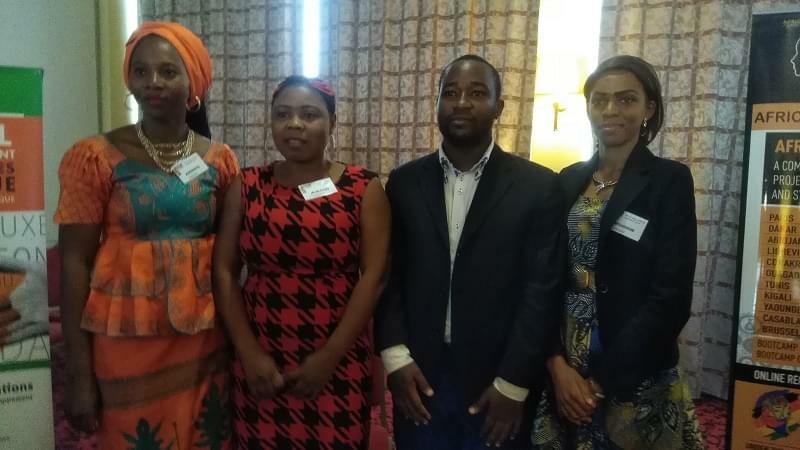 Launched by the UN Women in 2014 in New York, the advocacy campaign kicked off in Cameroon on August 11, 2016. The fight against gender discrimination and violence perpetrated on women and girls is taking a different twist globally. The UN Women initiative to involve men and boys in the advocacy has given another dimension in the struggle for gender equality. The “HeForShe” campaign seeks to engage men and boys as advocates and agents of change for the achievements of gender equality and women’s rights. 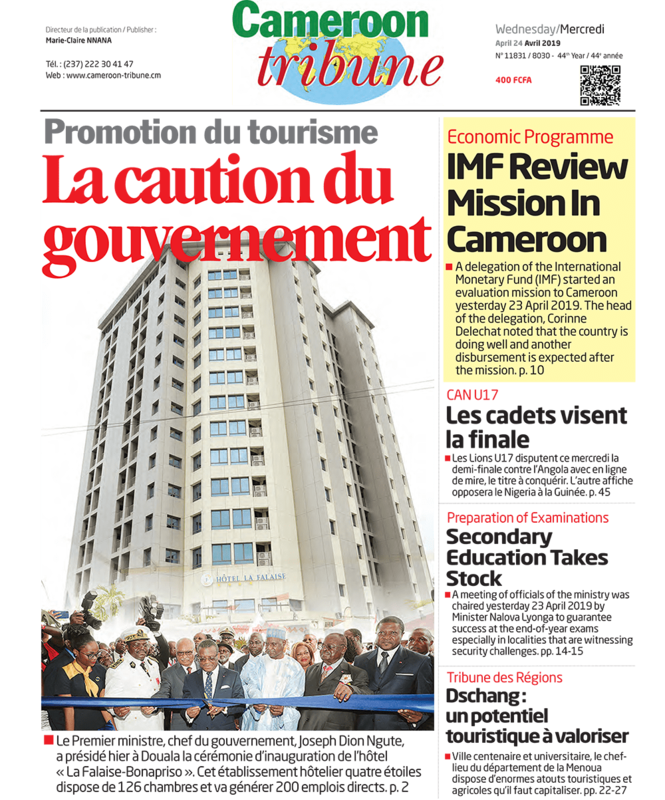 The campaign launched in Cameroon on August 11, 2016, by the Prime Minister, Head of Government, Philemon Yang in the presence of the Regional Director of the United Nations Entity for Gender Equality and the Empowerment of women in West and Central Africa, Diana L. Ofwona, encourages men and boys to take action for a more gender equality world. Grounded in the idea that gender equality affects all people socially, economically and politically, the campaign’s goal is to actively involve men and boys so that the promotion of gender equality will not be viewed as a struggle for women by women. Apart from raising awareness and sparking action on the responsibilities of men and boys in eliminating all forms of discrimination and violence against women, the campaign which targets 1 billion men and boys, will also engage UN Women and UN entities to develop sustainable and transformative programmes for full participation of men and boys in gender equality issues. In Cameroon, just about 400 men and boys have taken engagement in the HeForShe campaign out of the 2 million expected. Thus, the campaign will be carried out for one year with diverse activities such as advocacy in the Senate and National Assembly, educative talks in ministries, sensitisation of traditional authorities, engage peer educators (men and boys) to reach out to more men for women across the 360 councils, engage media owners and practitioners to foster gender equality, amongst others.